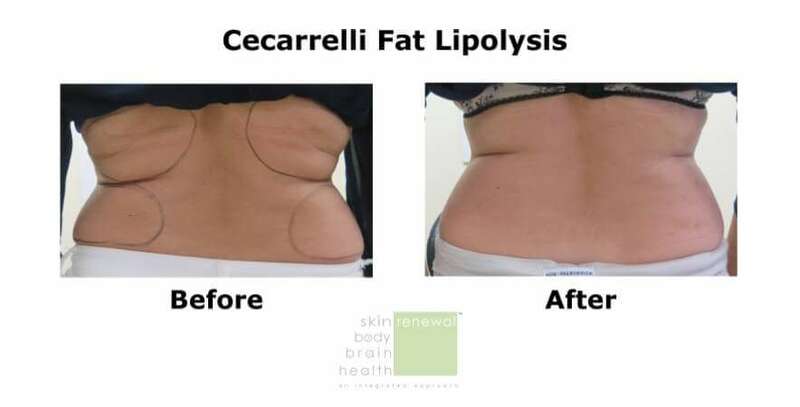 ​What is Cecarrelli Fat Lipolysis? 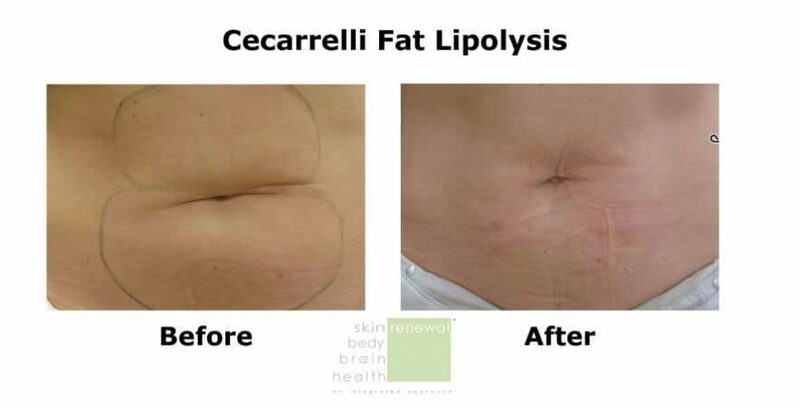 Is Ceccarelli Fat Lipolysis available at all branches? 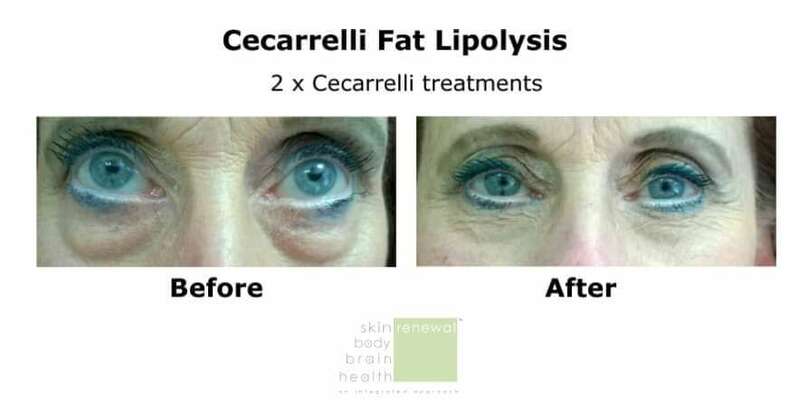 the Ceccarelli treatment is available in Johannesburg at Fourways, Parkhurst, Morningside, Bedfordview, West Rand and Illovo as well as in Pretoria at Brooklyn and Irene and in the Western Cape at Cape Quarter, Claremont, Constantia, Stellenbosch, Willowbridge, Paarl and KwaZulu-Natal at Durban & Umhlanga. ​How does it work to dissolve fat? ​What are the major side effects of the Cecarrelli Fat Lipolysis? ​How quickly does one see a result of fat reduction?